All-suite casino resort with indoor pool, buffet & restaurant, plus a bar with live DJs. 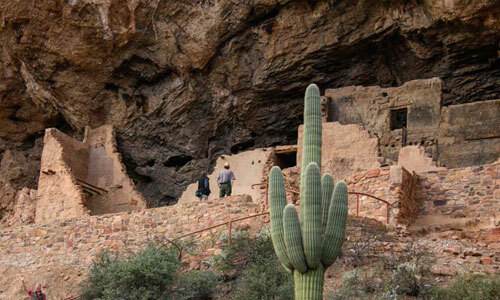 As a certified visitor center with the Arizona Office of Tourism, we are open 300 days a year, Monday - Friday 9am-5pm & Saturday 10am-2pm. 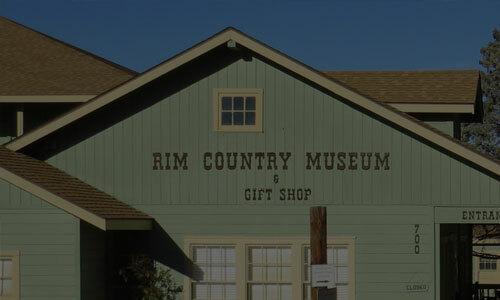 Admission includes a guided tour through the Zane Grey Cabin and the Rim Country Museum. Please visit our website for daily hours. 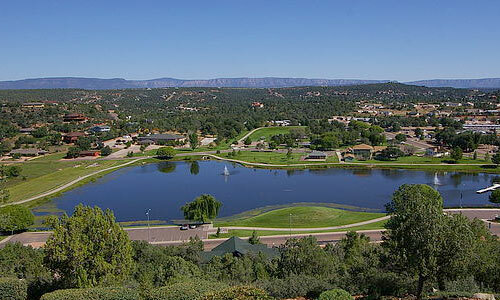 Green Valley Park is a 45-acre recreation area. The park has a large grassy area & an ampitheatre for Summer Concerts, 4th of July & Memorial Day events. It has picnic areas and a playground. 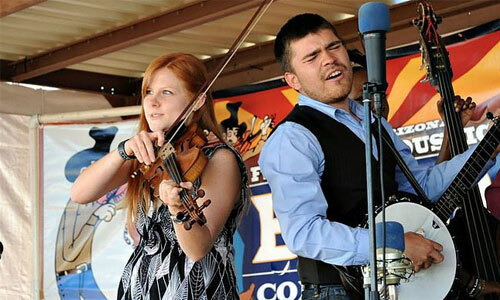 Now is the best time to visit Payson, Arizona's Cool Mountain Town! 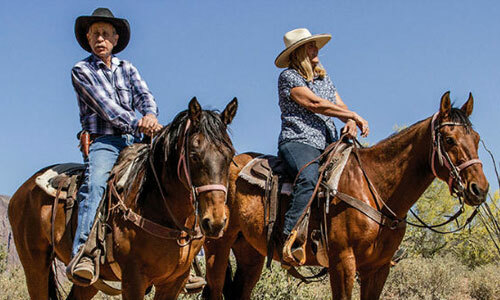 Experience the beauty of dramatic mountain vistas, wide open spaces, and a rich western rodeo heritage. 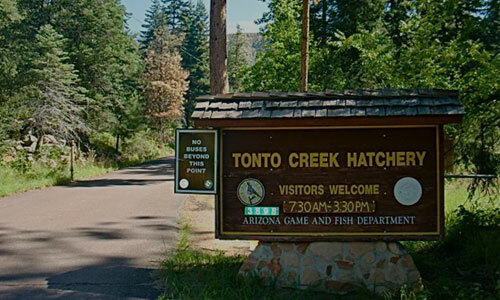 Open year-round, just east of Phoenix, we cater to riders from novice to experienced, couples to large groups, and families with children ages 6 and up. 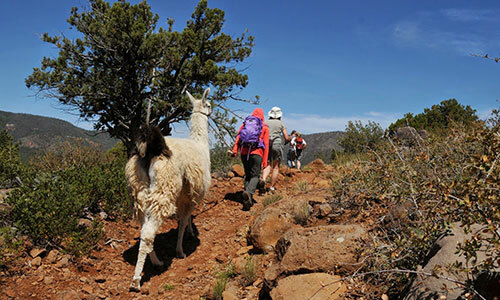 You'll hike on some of Arizona's most secluded mountain trails, while the llamas with you carry the packs and equipment. 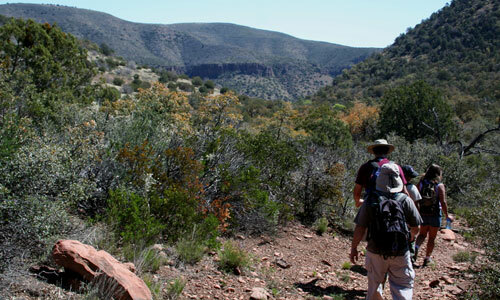 At an elevation of about 7,000 feet, you will travel on the Mogollon Rim through Ponderosa Pines and past many natural rock formations. Watch planes come and go while eating breakfast at the Crosswinds restaurant. 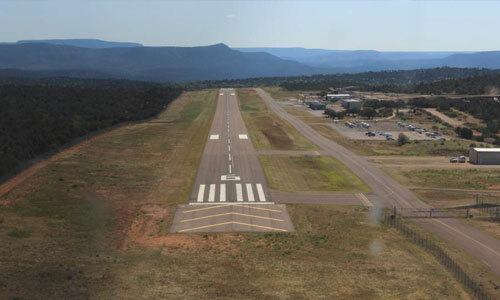 Blessed with an abundance of outdoor recreation, activities and special events, Payson is only 90 minutes from Phoenix and 20 degrees cooler. 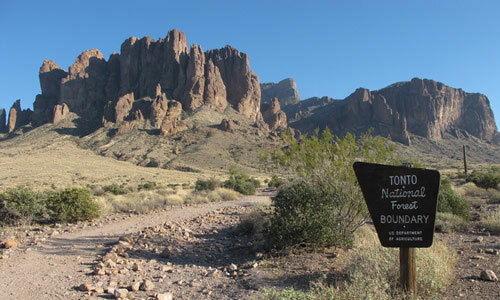 Come experience - Arizona's Cool Mountain Town! 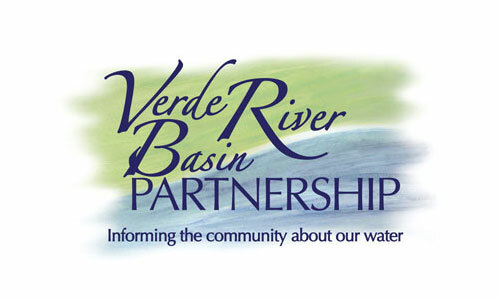 The Verde River is one of the few that remain, making it a true treasure that is considered unique by people around the world.